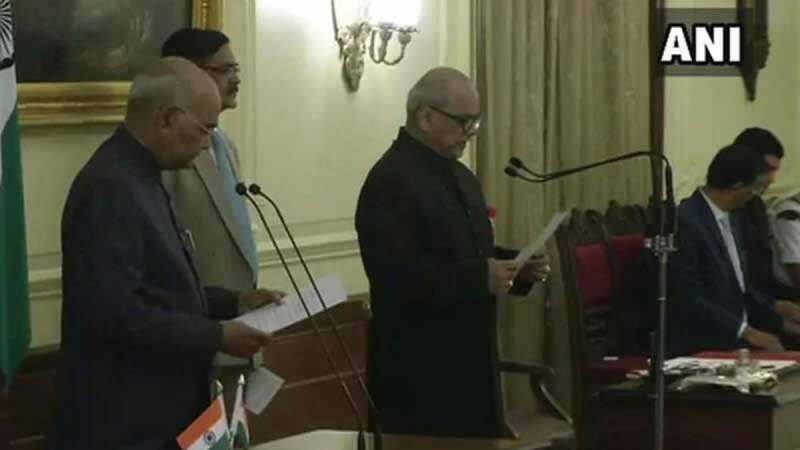 President of India Ram Nath Kovind administered him the oath of office at the Rashtrapati Bhavan, in the presence of Vice President Venkaiah Naidu, Prime Minister Narendra Modi and Chief Justice of India Ranjan Gogoi. Justice Ghosh was appointed as the first Lokpal by a panel led by Prime Minister Narendra Modi weeks after the February-end deadline set by the Supreme Court. As a Lokpal, he has the power to probe into allegations of corruption against sitting and former ministers and parliamentarians. His appointment comes five years after the Lokpal Act was approved by the President on January 1, 2014. PC Ghosh had retired as a Supreme Court judge from 2017. He will serve as a Lokpal of India for a term of five years till he is 70.